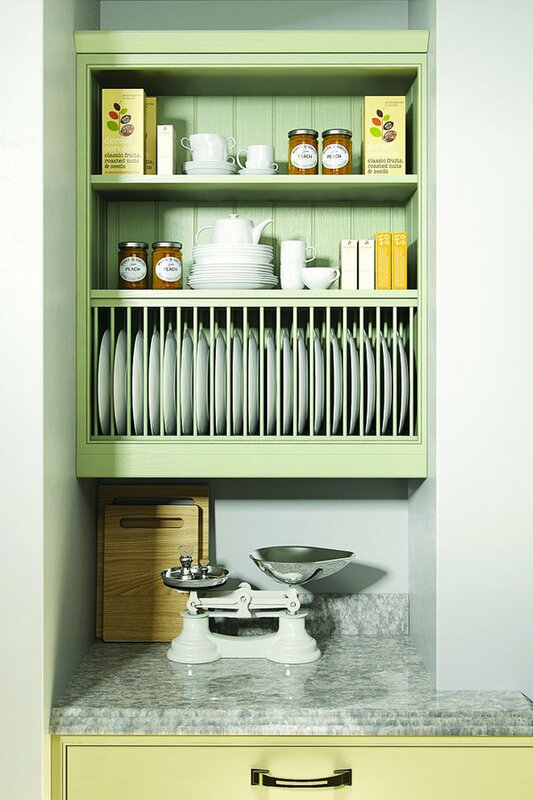 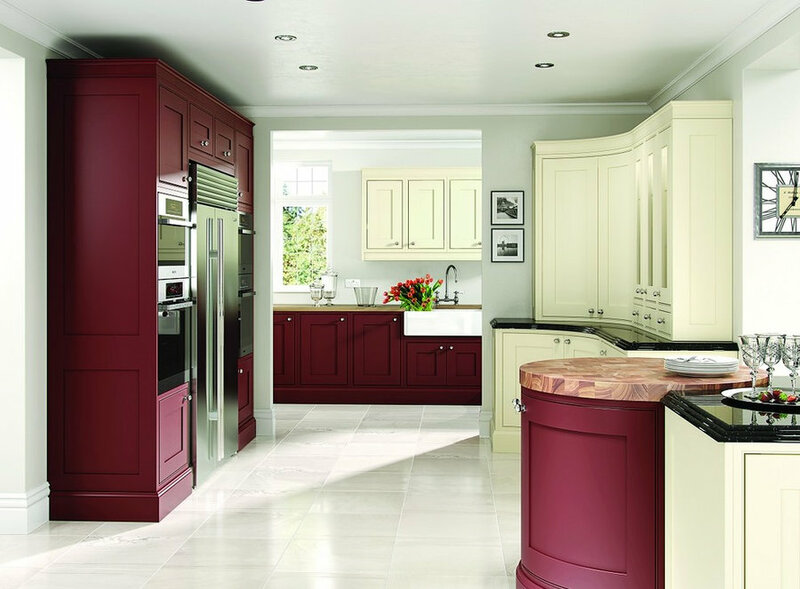 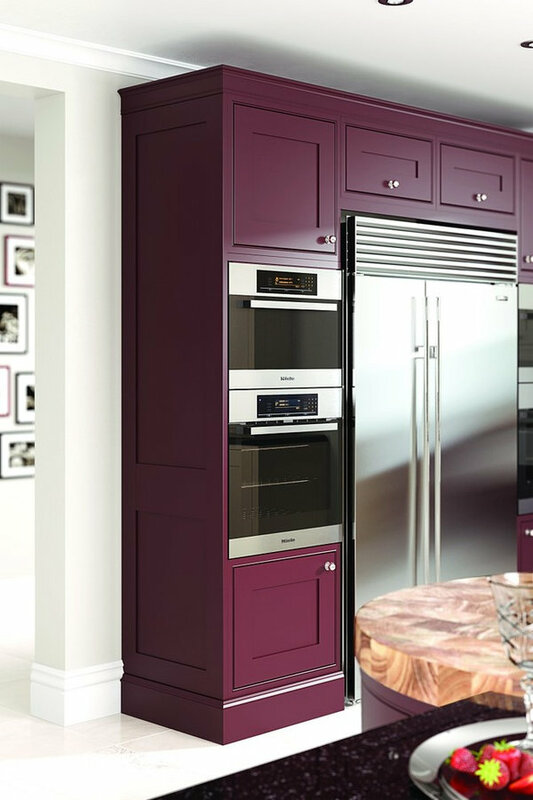 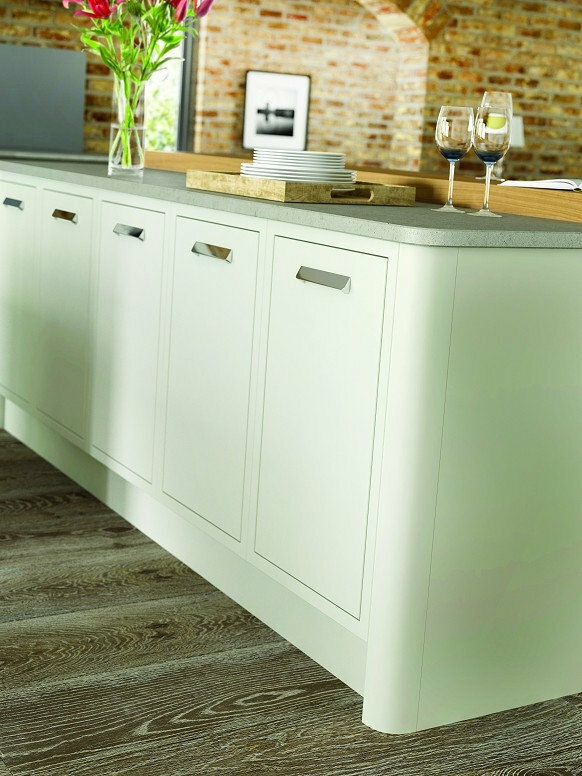 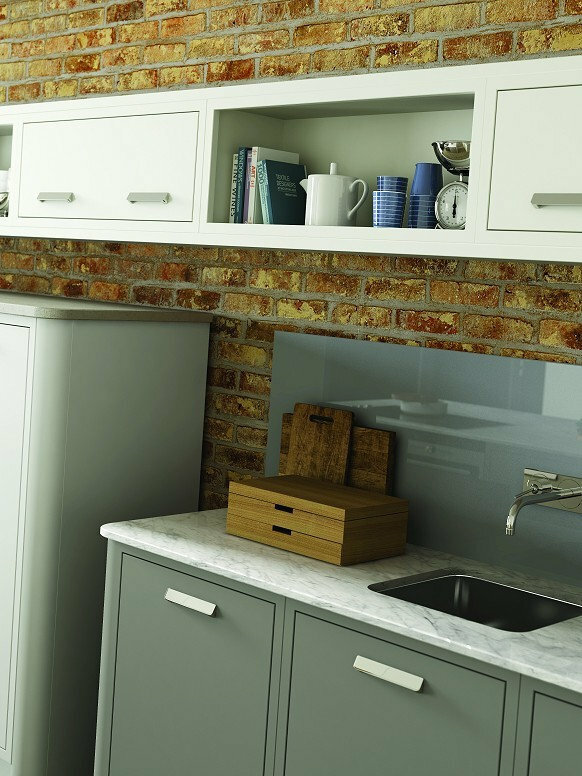 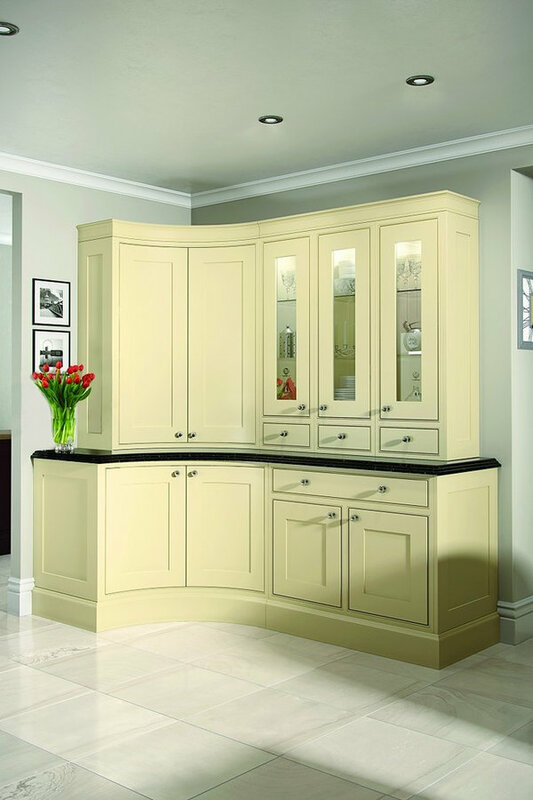 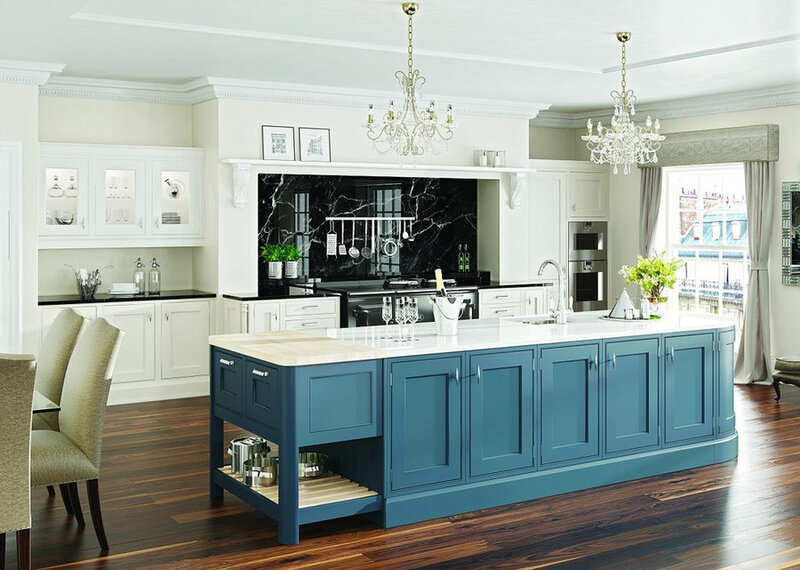 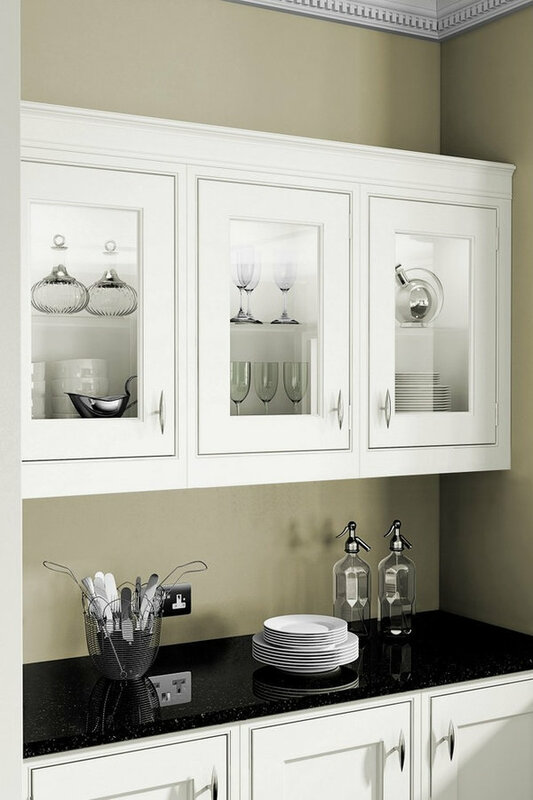 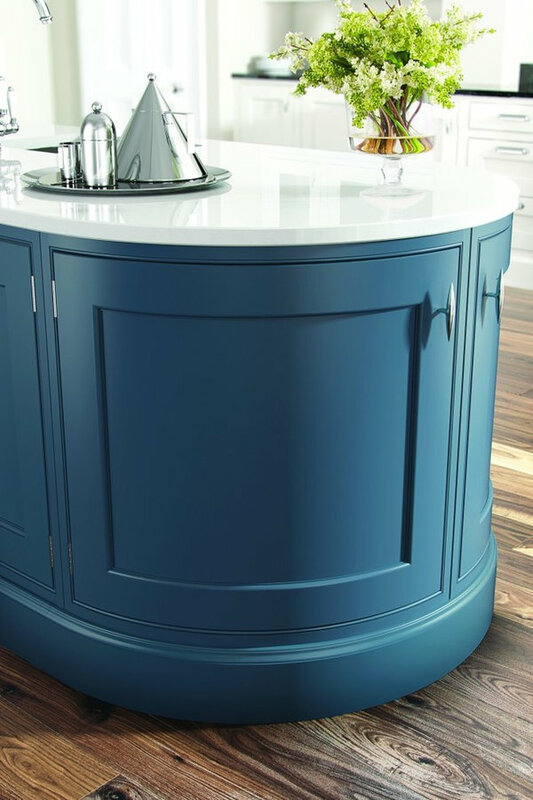 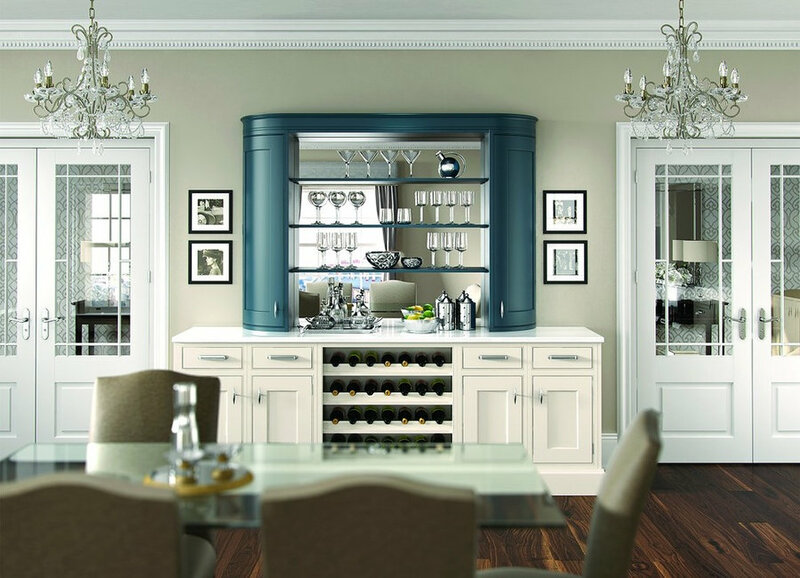 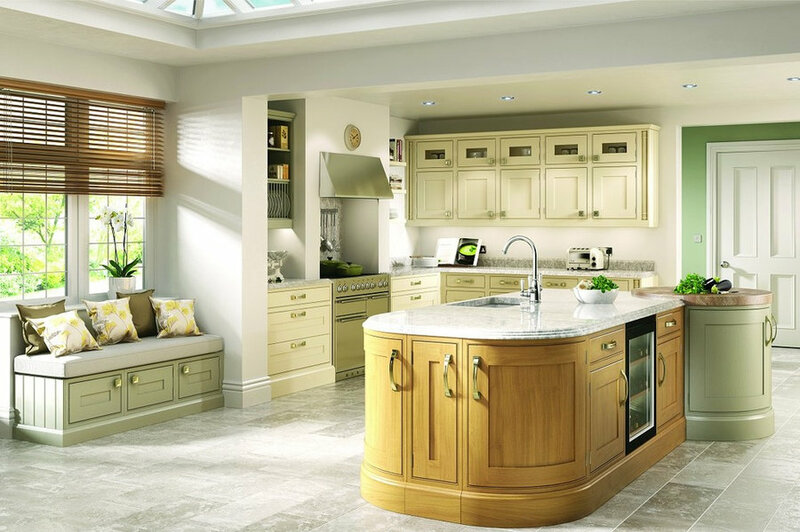 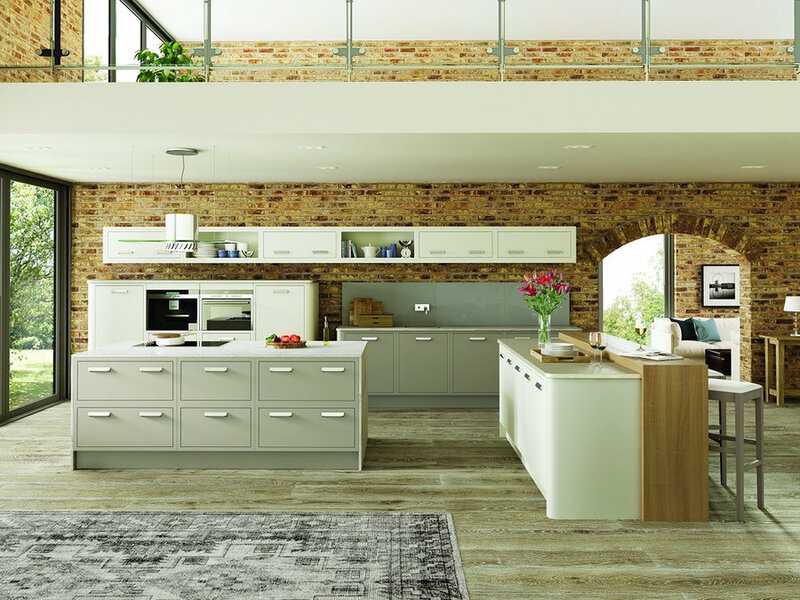 The archetypal Traditional In-frame kitchen – quintessentially British. 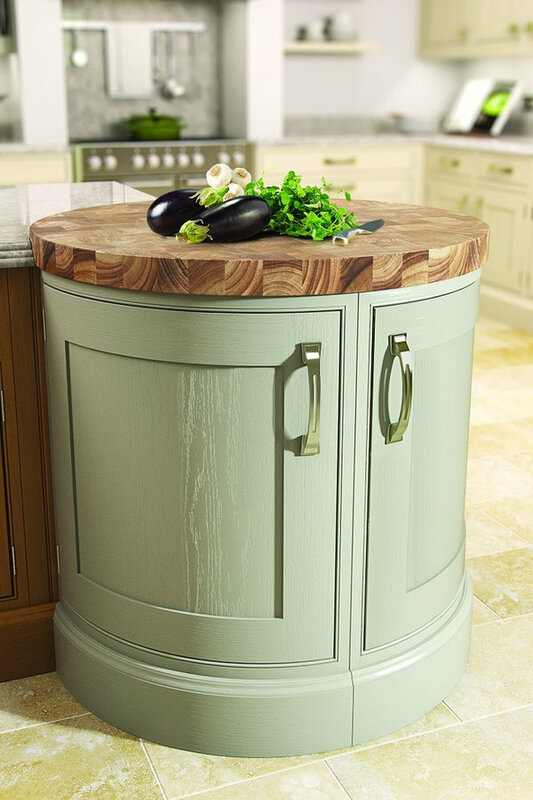 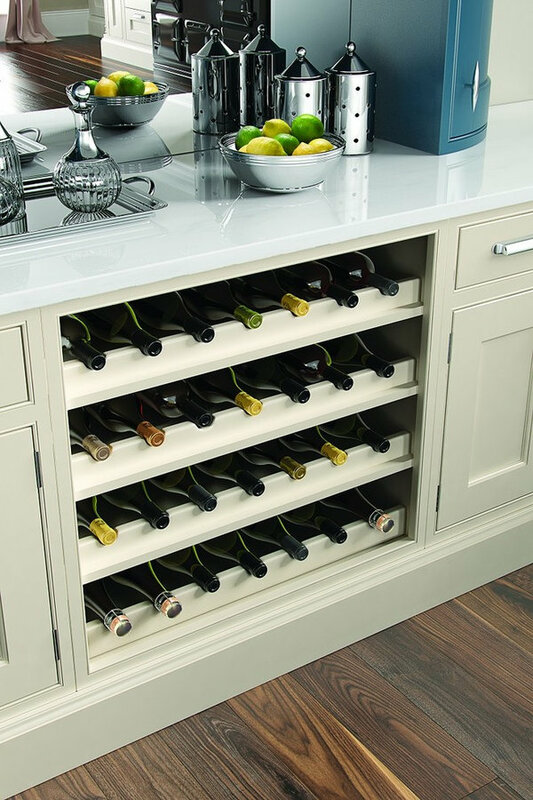 Crafted from solid Oak & Tulip. 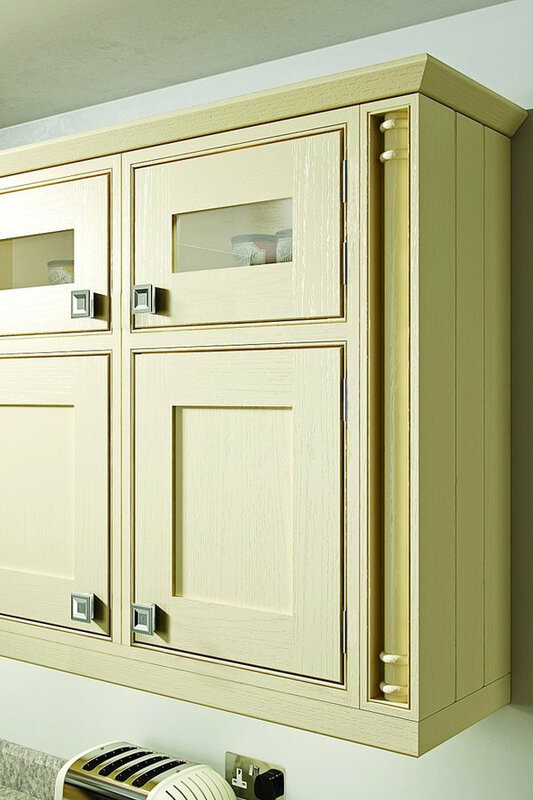 Warm, natural and tactile, yet dependable and fit for all seasons. 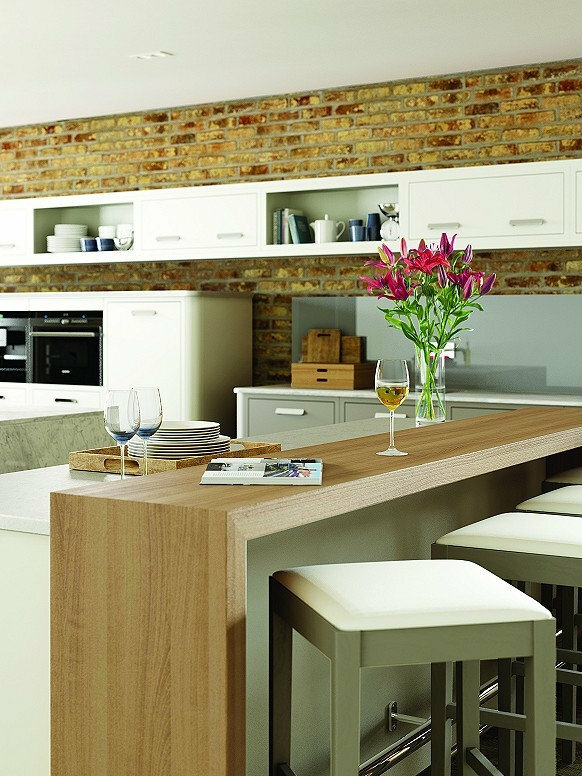 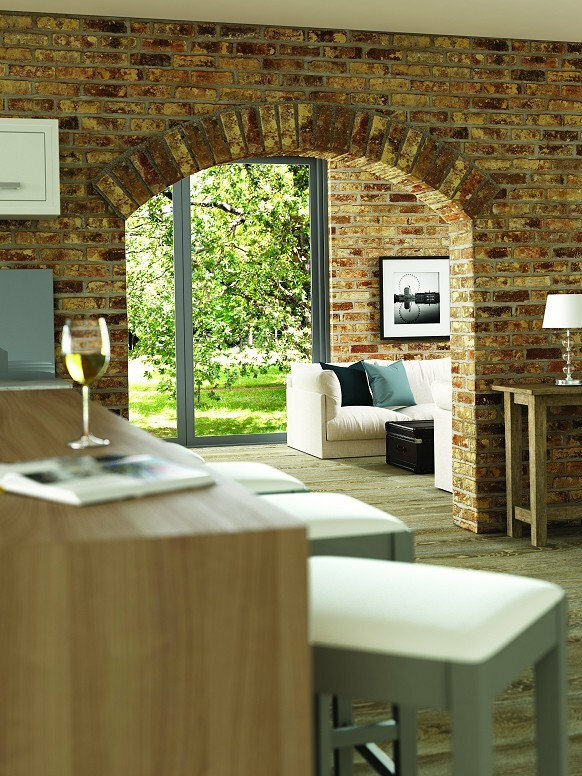 There is no mistaking this is an exemplary timber kitchen.